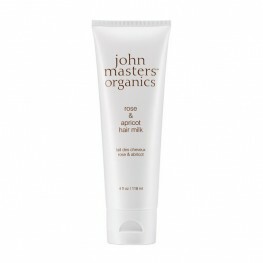 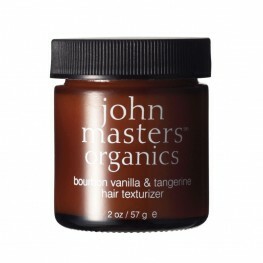 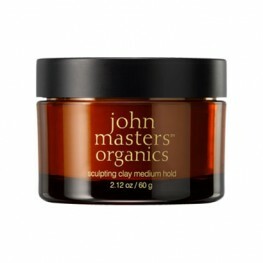 John Masters Organics Hair Styling, luxury organic hair care created from the world's finest botanicals. 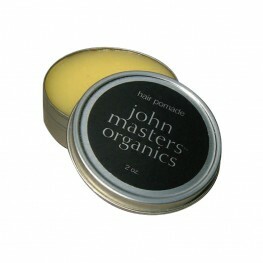 An extra strength hair pomade that's perfect for shaping hair into any style desired, from spik.. 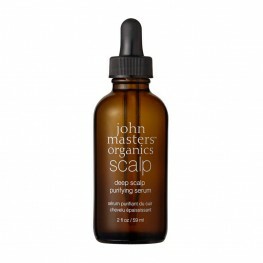 This salon-grade serum uses a variety of extracts and oils to treat and soothe damaged scalp while r..
Made of a rich blend of organic beeswax and pure essential oils chosen for their potent conditi..
Leave-in hydration for natural shine and moisturizingThis light, leave-in hair milk nourishes and pr.. 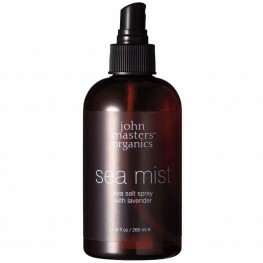 Flexible, touchable hair styling with a natural matte finishMade from a unique blend of 3 different ..
Now every day can be a day at the beach. 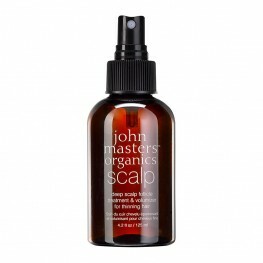 Simply spray desired amount on hair for that extra body .. 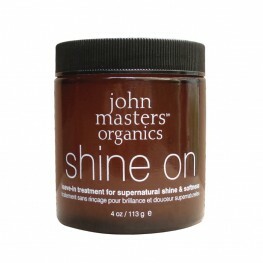 Shine On is a natural, leave-in hair treatment for supernatural shine & softness that uses ..
An aloe vera-based, alcohol-free formula that contains body-building nutrients to add body to h..